A leading figure in Irish theatre, Barry Cassin’s career spanned seven decades as both an actor and director. As co-founder of Dublin’s 37 Theatre Club with Nora Lever in the early 1950s and, later, a ‘pocket theatre’ in the Irish capital, Cassin made much with little to forge a relationship with the venerable Gate Theatre, scoring an early success with his production of Under Milk Wood in 1958 in which he also played the Narrator. A tireless champion of playwright John B Keane, he directed The Highest House on the Mountain (1960) and the premiere of The Field, with Ray McAnally as Bull McCabe and Cassin himself as the Bishop, at the Olympia Theatre in 1965. Later Keane productions included Big Maggie (1969) and The Chastitute (1980). Cassin also worked with a number of leading and emerging Irish playwrights, including Hugh Leonard, Jim Nolan and Kevin Grattan, and was a founding member of the Irish Theatre Company in 1975, becoming its artistic director in 1982. A close association with Belfast’s Lyric Theatre saw well-received productions of Dion Boucicault’s The Colleen Bawn (1978), George Bernard Shaw’s You Never Can Tell (1981) and Oscar Wilde’s An Ideal Husband (1981). 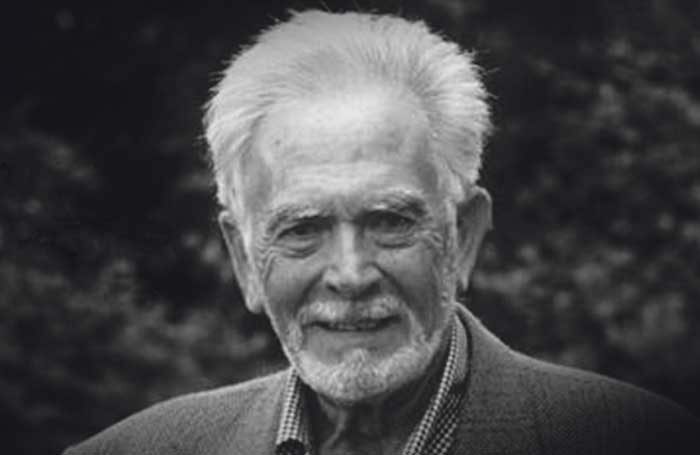 Later acting appearances included Conall Morrison’s Tarry Flynn (Abbey Theatre, Dublin, 1997), Seamus Heaney’s adaptation of Sophocles’ Antigone (Peacock Theatre, Dublin, 2008) and a three-year spell in Reginald Rose’s Twelve Angry Men (2000). His screen credits included the films Ulysses (1967), The Count of Monte Cristo (2002) and Neil Jordan’s Byzantium (2012) and, on television, The Burke Enigma (1978), Mystic Knights of Tir Na Nog (1998) and Ballykissangel (1999). He published an autobiography, I Never Had a Proper Job: A Life in the Theatre, in 2012. John Finbar ‘Barry’ Cassin was born on November 23, 1924, and died on January 14, aged 92. He is survived by three sons and two daughters.